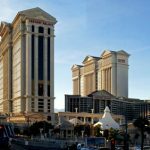 Atlantic City casinos posted a slight revenue decline in Q3 but profits jumped double-digits, suggesting operators have been successful in trimming surplus fat from their respective middles. 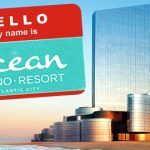 On Wednesday, the New Jersey Division of Gaming Enforcement released its Q3 Atlantic City market income report, which saw net revenue fall 0.7% to $778.6m. However, discounting the last gasps of the Trump Taj Mahal, which closed for good in October 2016, revenue improved 4.4% year-on-year. It was a far better story in terms of (Trump-less) operator profits, which shot up 17.6% to $252.6m. For the year-to-date, revenue is up 5.7% to $2.05b while profits jumped nearly 19% to $561.2m. Sticking with YTD measurements, only one operator (Harrah’s) was in negative profit territory, falling 7.6% from the same period last year to $87.5m. 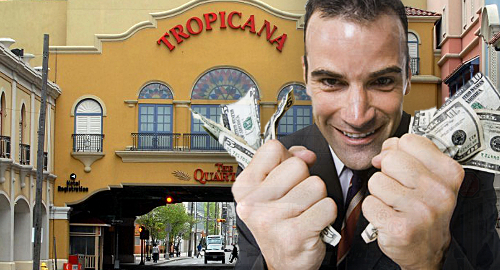 All but one of the other six operators posted double-digit gains, led by the Tropicana’s stunning turnaround that saw profits soar 81.8% to $81.3m. The casinos’ gaming floors did their best to boost the YTD numbers, with gaming revenue up 1.5% to $1.96b. 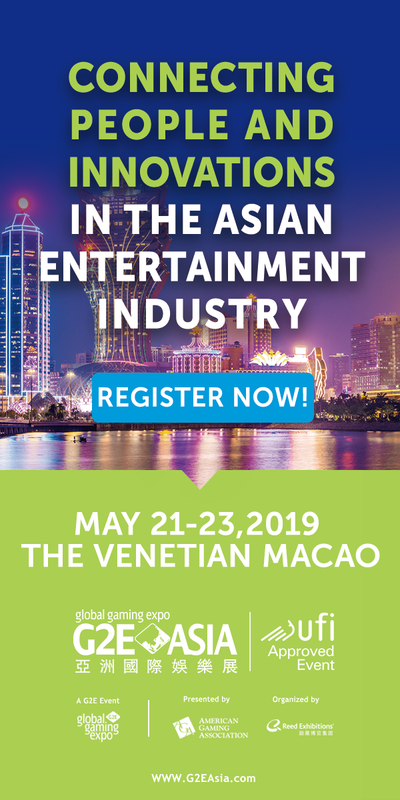 ‘Entertainment and Other’ also did its part, rising 8% to $128.4m. But Rooms revenue was down nearly 5% to $304.5m and Food & Beverage fell 2.3% to $327.1m. 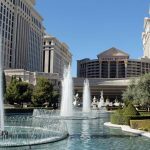 All but one of the casinos’ hotels scored occupancy rates above 95%, while the Golden Nugget could manage only 85.7% occupancy despite having by far the lowest average room cost. 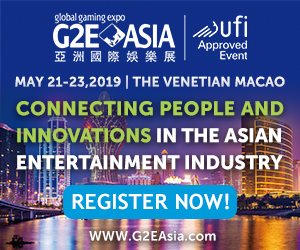 As for the two ‘internet gaming only’ operators, Caesars Interactive Entertainment New Jersey earned a YTD profit of $8.2m on revenue of $23m, while Resorts Digital (which includes PokerStars’ New Jersey site), posted a profit of over $14m on revenue of $30.7m. 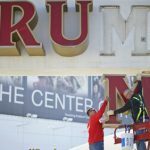 FAILING TRUMP BRAND DISAPPEARING FROM AC. SAD! Meanwhile, the de-Trumpification of Atlantic City continues unabated. Just one week after Hard Rock International rolled out its new signage for the former Taj Mahal, billionaire investor Carl Icahn has found a way to make someone else to pay to demolish the shuttered Trump Plaza, which has been closed for three years. While Icahn is a very rich man (whose investments include AC’s Tropicana casino), he didn’t get rich by spending his own money. 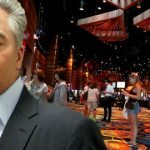 On Tuesday, the New Jersey Casino Reinvestment Development Authority (CRDA) gave preliminary approval to Icahn’s request to reallocate $5.6m in funds he already paid in taxes to help fund the Plaza’s implosion. The CRDA must still formally approve the funds being used for Icahn’s ‘blowed up real good’ plan, but the CRDA is reportedly keen on getting rid of the city’s dead wood in order to make room for, well, anything, really.